Focus: To learn what thank you pages are, how to create and place them on your website to successfully increase your conversion rate. A thank you page allows you to present the next step to the newly converting lead, moving them even closer to becoming a customer. 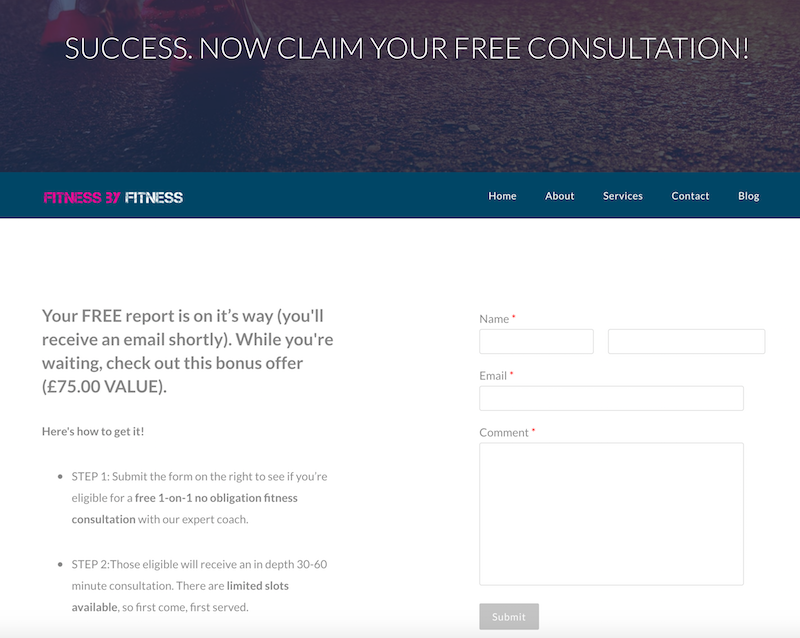 the visitor learns about your offer, fills out a form on your landing page and becomes a lead. Finally, the converted lead is taken to a thank you page where the offer is delivered. 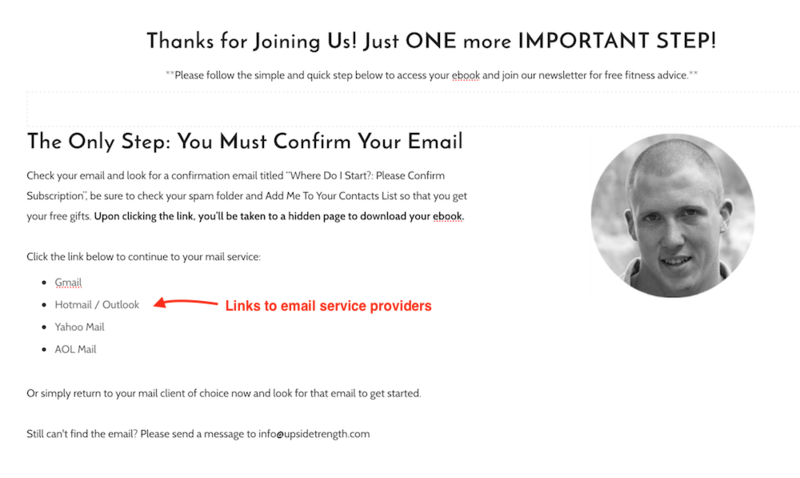 A thank you page, as the name implies, allows you to thank the new lead for signing up to get the offer, but also provides some additional direction on what the new lead might want to look at next. ​​A thank you page is important because it gives the lead the information they hoped for. While this is the end of the conversion process, the thank you page can be used to help someone continue through the buyer's journey. Now, you may already have some landing pages set up to display an inline thank you message after a visitor fills out a form. While this is a good start, we’d encourage you to redirect your visitor to a thank you page instead, so that you can thank them while providing additional information. By simply thanking a lead with an inline message, you’d be missing out on a huge opportunity for additional engagement with the lead. Thank You pages are a great way to thank your leads for their interest in your offer and give them a little more information, which hopefully moves the leads just a little bit closer to becoming a customer. ​Now that you have their email, the relationship between business and client is just beginning. The lead is giving you permission to send them your thoughts, ideas and content. But it’s a laborious task and sometimes confusing. Especially to the less tech savvy lead. Additionally, your thank you page should display the site’s navigation menu. Unlike the landing page, where you kept the focus on the offer and minimised navigational options, you’ll want to give your leads every opportunity to look around after they’ve converted and reached your thank you page. If they want to read more about your company and explore your website after converting, make it easy for them to do so! Your leads are pretty excited about your content. After all, they just filled out a form to get your offer. 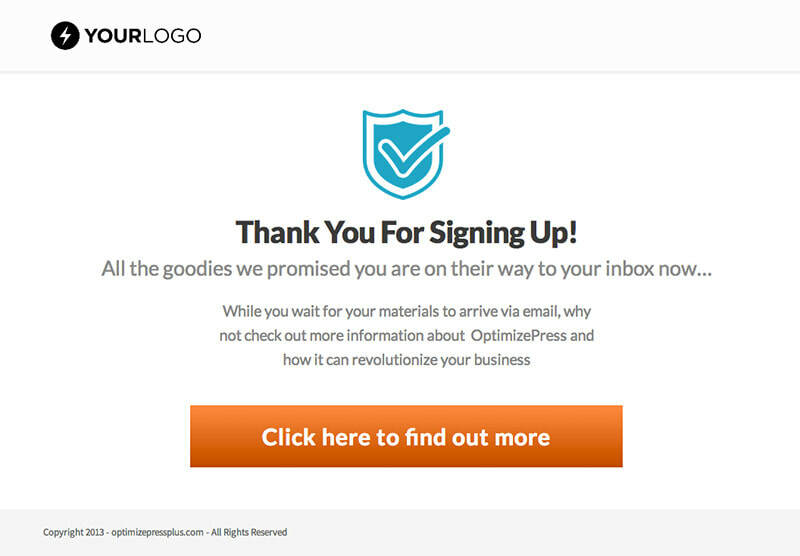 Why not use your thank you page to guide your leads even further into the buyer's journey? Use this opportunity to show them another offer that might be of interest and grab their attention with.The cycle continues onward, kicking off another conversion process. When considering which offer you’ll present on the thank you page, you’re aiming to move your new leads one step further into the buyer’s journey. ​If they’ve just downloaded an eBook, they’re just gathering information, so they’re probably not quite ready for a free trial. Choose your CTA very carefully and if you feel like the call-to-action might be too aggressive or unnecessary for your new lead, then you don’t have to include it. And finally, there’s another opportunity for engagement on the thank you page when you include social options. There are different ways to approach this. You can allow the leads to connect with you on social media by linking to your company profiles, or allow them to share the original offer across their own networks. The choice is yours. Either way, the thank you page can be a great place to extend your reach on social networks and generate more leads. Deliver the offer or set expectations on when and how it will be delivered. Display the site navigation menu. Suggest another offer that moves leads further into the buyer’s journey. ​And include social options. Apply these best practices to your thank you pages and you’ll be able to present content to your leads that could move them one step closer to being a customer. WHY CAN'T I JUST USE THE DEFAULT FORM THANK YOU MESSAGE? Most email service providers offer a default thank you message after the website visitor enters their email. 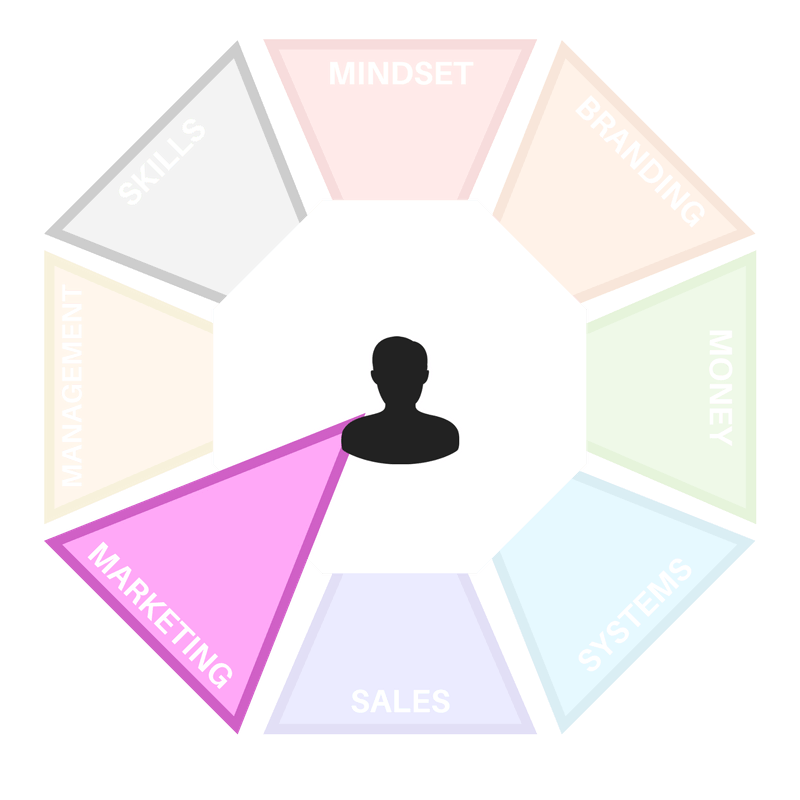 You can use this but you'd be missing out on a huge opportunity to connect with the new lead, thank them and offer additional value. I WAS TOLD THAT LEADS SHOULDN'T SEE ANY WEBSITE NAVIGATION THROUGHOUT THE SIGN UP PROCESS? It's good practice to remove your site navigation during the initial sign up process to reduce distractions. But once the lead has entered their email, there's no need to keep them in a closed loop. The lead might want to read more blog posts or check out your services pages so let them. HOW DO I CONNECT MY EMAIL SERVICE TO THE THANK YOU PAGE? Most email service providers like Mailchimp or Aweber offer a default thank you message. There's also a setting to redirect the new lead to a thank you page should you choose to. Enter you Thank You page URL in to the box and click save.